We deserve to know: How's the ride? Access is the ultimate goal of transportation. Ask: "How many places does this ride go?"  9% of regional jobs are accessible by public transportaion. Access means the ability to reach desired goods, services, activities and destinations. Common measures of access include access to jobs or to a particular basket of opportunities. This data can be analyzed for the system as a whole or from individual geographies such as neighborhoods. For example, by studying public transportation connections between regional job and population centers, we can determine that 9% of regional jobs are accessible within a 60 minute, one-way commute. Reliability is whether the ride is early, late, or a no show. Ask: "How dependable is the ride?" 77% of CityLink high-frequency buses maintain their scheduled headway. Reliability measures whether or not wait time for a given transit line is close to what is promised by the schedule or not. If a transit vehicle is often late or does not show up at all, riders are not able to depend on the publicized schedule. Reliability is usually stated as a percentage of buses that arrive within a window of time. Recently, MTA reported that its CityLink buses were meeting their advertised headway during high-frequency hours approximately 77% of the time. Speed is what makes for a convenient ride once we are on board the vehicle. Ask: "How fast is the ride?" In Fall 2016, MTA buses operated at an average speed of 12.8 mph on weekdays. SOURCE: MTA staff email to Transportation Alliance. Speed is important because it affects our total travel time when we take public transportation. If transit vehicles move too slowly, travel times become long, and the number of destinations a rider can reasonably access becomes limited. In Fall 2016, the average operating speed on weekdays for MTA core bus service in the system was 12.8 miles per hour. Frequency is the time that passes between each consecutive transit vehicle. Ask: "How long until the next ride?" Prior to the launch of BaltimoreLINK, AllTransit reported that 27.2% of Baltimore region households have access to frequent transit at rush hourwithin a 1/2-mile of their residence, where frequent transit is defined as headways of 15 minutes or shorter, and rush hour is defined as 7-9AM and 4-6PM. Frequency tells us about the gaps of time in between transit vehicles arriving at specific transit stops. If the gaps between vehicles are very large, we have to make careful plans to be at our stop at certain times. If the gaps are short, we can "show up and go." Services with short gaps between vehicles (usually 15 minutes or less) are called "frequent" or "high-frequency" services. According to AllTransit, 27.2% of Baltimore region households have access to frequent transit at rush hour within a 1/2 mile of their residence. Most riders walk for at least a portion of their journey. Ask: "How comfortable is it to walk to and from the ride?" The average Walk Score at the region's 4622 transit stops is 64, which is in the Somewhat Walkable tier, with a Walk Score range of 50-69. SOURCE: Data from Walk Score provided to the Transportation Alliance and analyzed by Dr. Celeste Chavis of the Department of Transportation & Urban Infrastructure Studies in the School of Engineering at Morgan State University. Walkability is the quality of the area surrounding transit stops. It's whether the pedestrian infrastructure allows for a safe and comfortable, and enjoyable walk between residences, destinations, and transit stops. The company WalkScore ranked Baltimore City the 11th most walkable city in the United States in 2016 with a Walk Score of 68.2 and our 4000+ regional bus stops have an average Walk Score of 64.